Created in 1921, the cooperative of Pierrefeu has now an average production of 35000 hectolitres of wines. Those wines have a preserved gustative quality, typical of a unique provençal land. 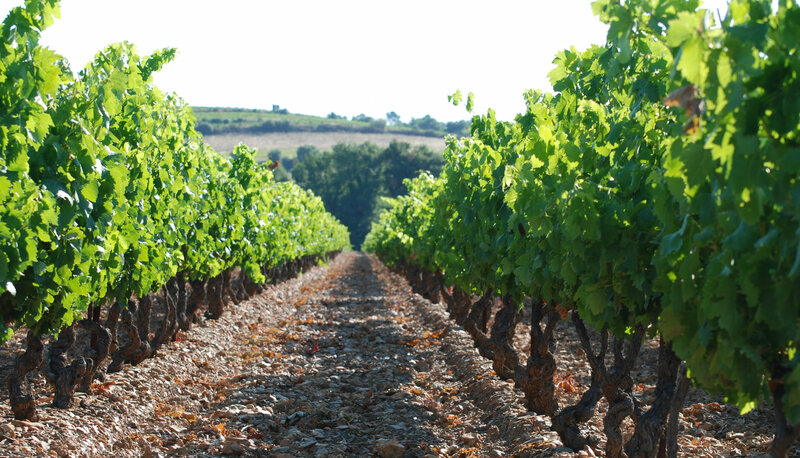 The cooperative has 160 members for a vineyard of 654 hectares that are classified into AOC cote de Provence. Among those AOC cote de Provence wines produced by the cooperative, « La cuvée des Coteaux » is the most representative of the vintners of Pierrefeu savoir-faire.